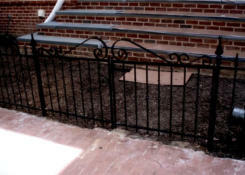 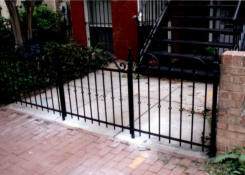 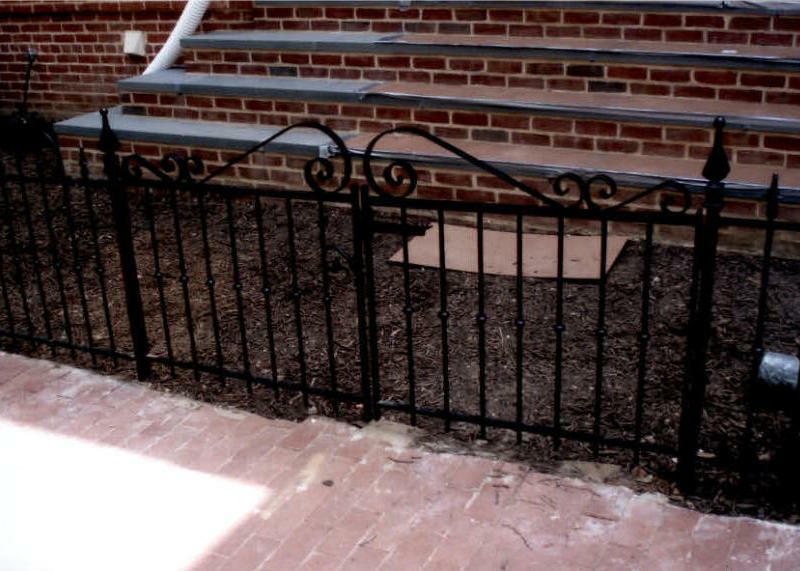 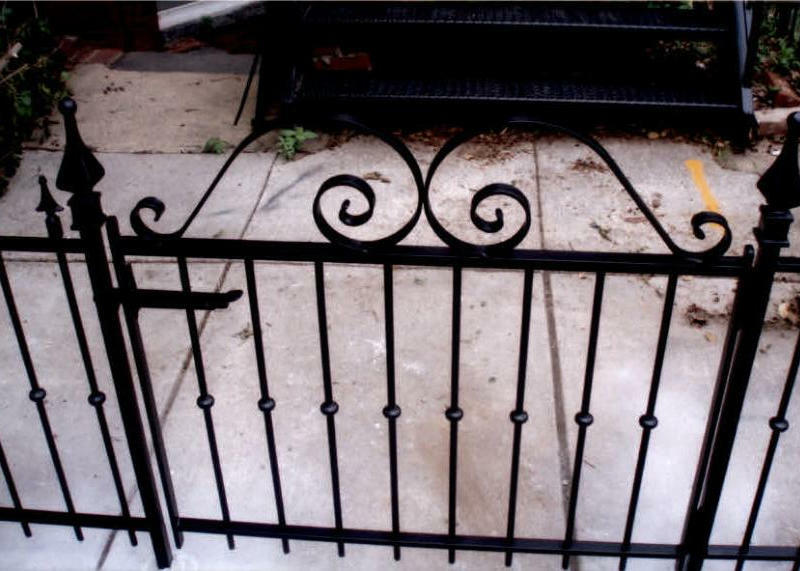 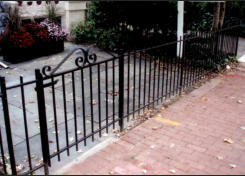 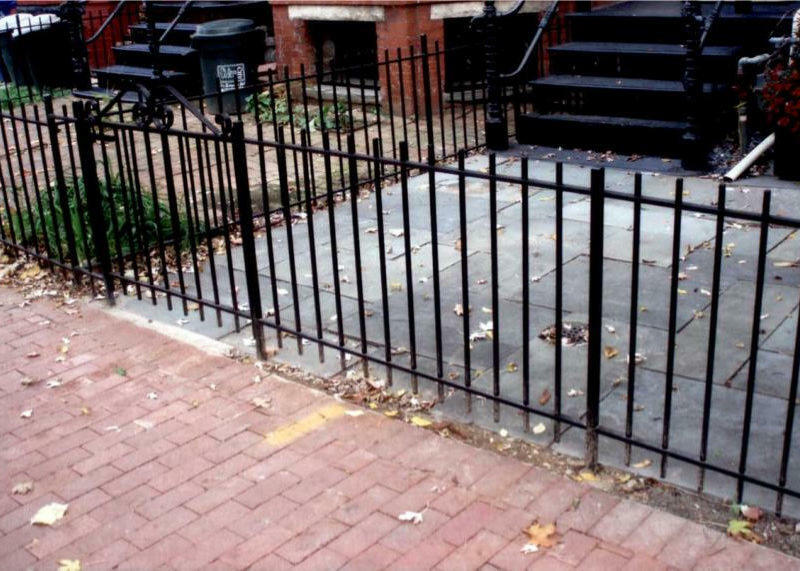 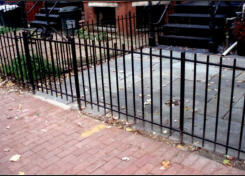 Suburban Welding Company® makes and repairs iron fences throughout the Washington, DC metro area. 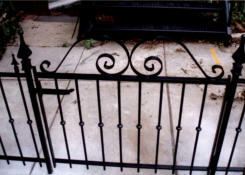 In Virginia we generally work in Fairfax County and Arlington County. 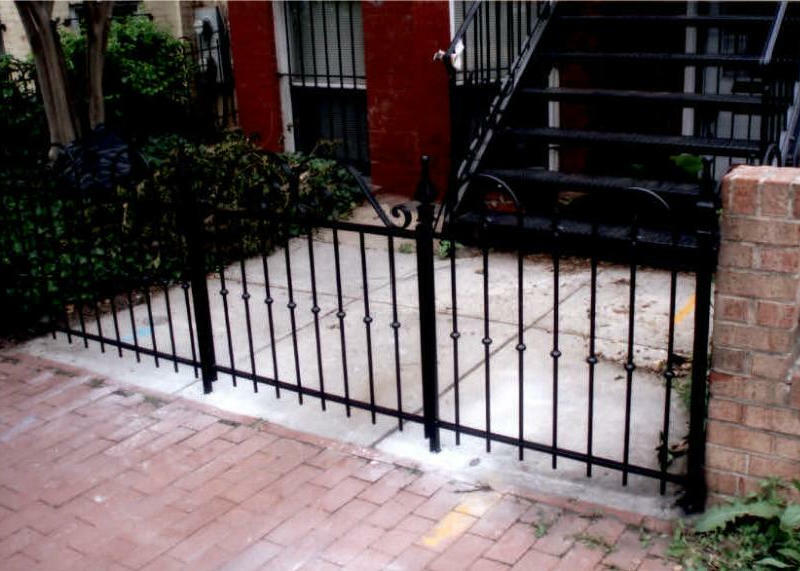 In Maryland we often work in Prince George’s County, Montgomery County, and Charles County, and of course in neighborhoods all across Washington, DC including Capitol Hill and Georgetown. 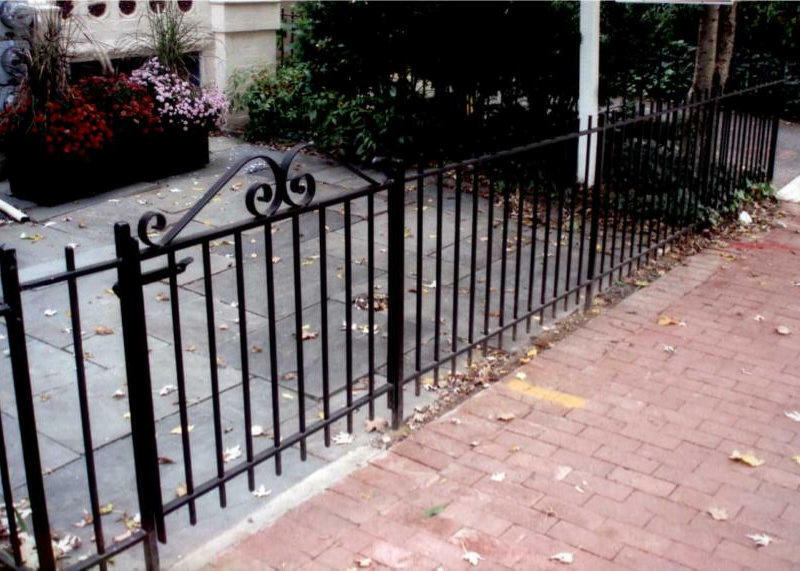 Call Suburban Welding Company® at 703-765-9344 for all your iron fence needs, including installation and repair.